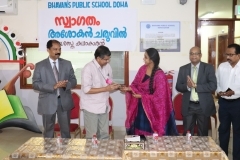 Kerala Sahitya Academy Award winner Shri. 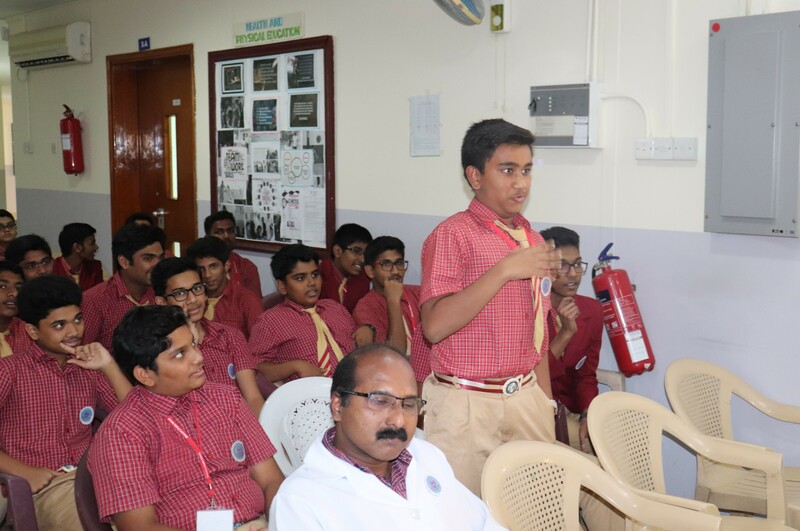 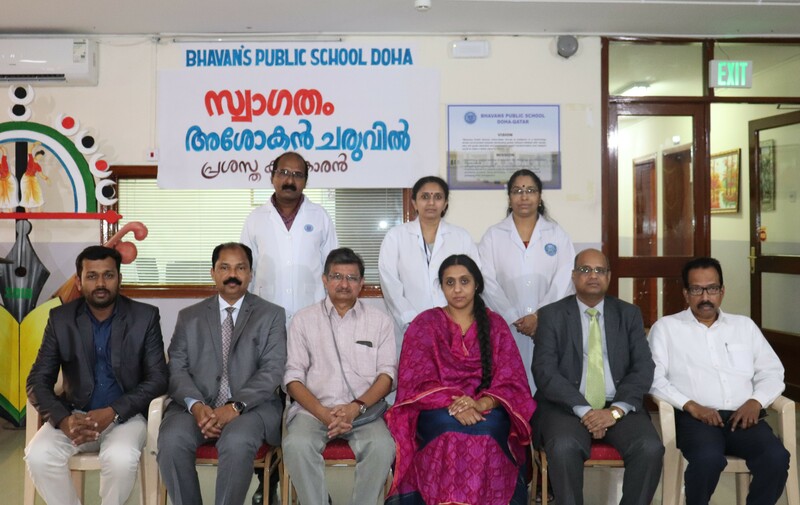 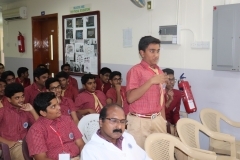 Ashokan Charuvil visited Bhavan’s Public School on 3rd November 2018. 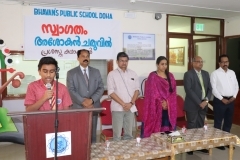 He spoke at length the importance of Malayalam Language and literature. 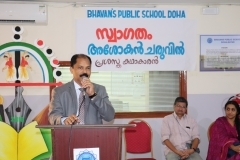 He also emphasized the need for developing reading habits in students. 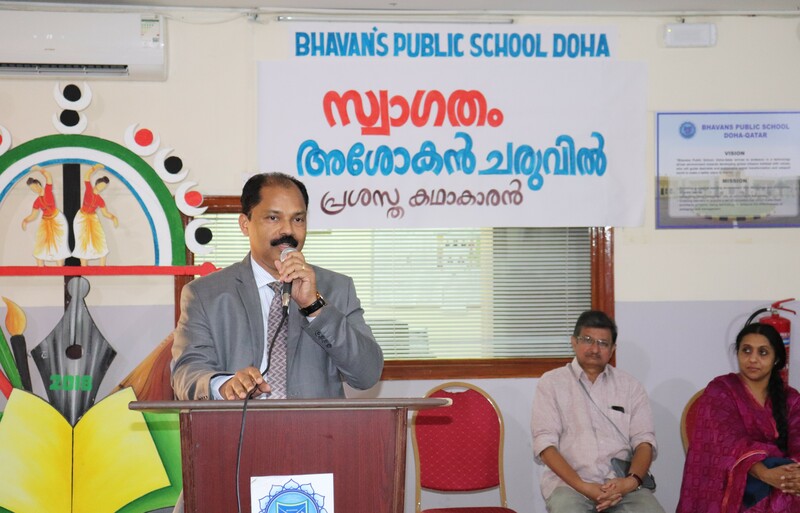 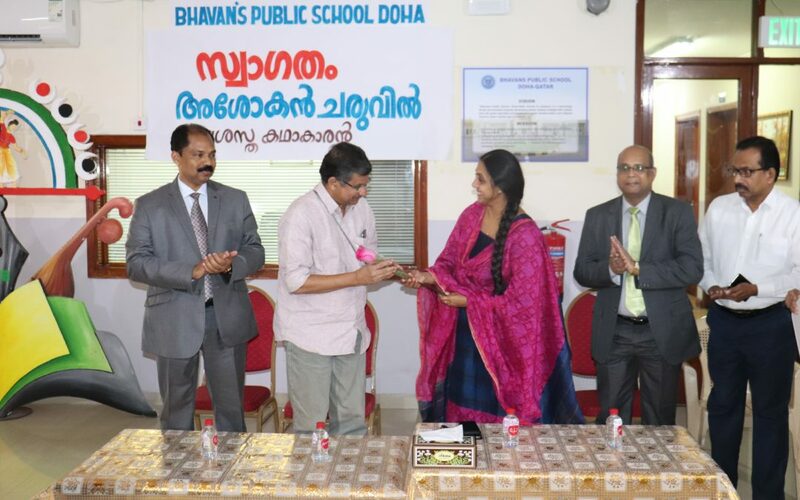 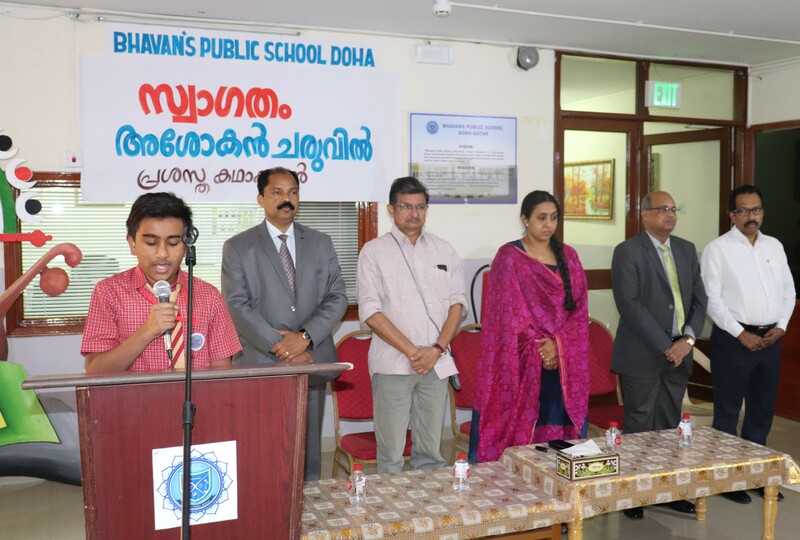 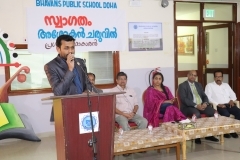 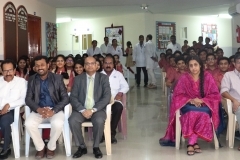 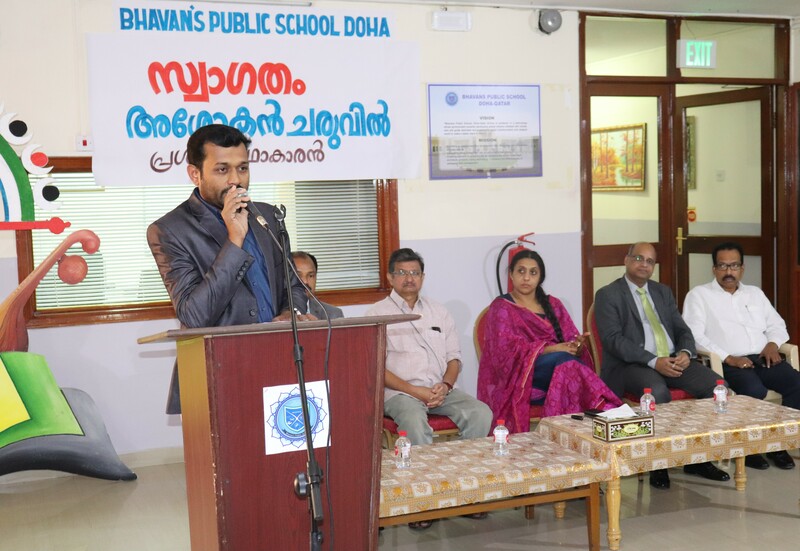 Director Admin Mrs. Anjana Menon, welcomed the guest and Principal Mr. M.P.Philip proposed vote of thanks. 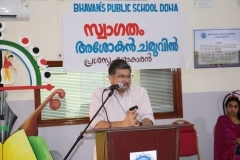 He has written a number of short stories and novels . Some of his books are ‘Oru Rathrikku Oru Pakal, Karappan, Kalppnikkaran ,Kathayariyathe etc.. Activity coordinator Mr. Shaiju was the anchor of the day.